If you are looking for Local, Honest, Hardworking, Customer Service driven agents, who will help you through the crazy process, then you came to the right place! Our mission is to help the processes be as pain-free as possible. We take the time to listen to your questions & concerns. We stay in touch and pride ourselves on good communication. We will be there, side by side with you the entire way. 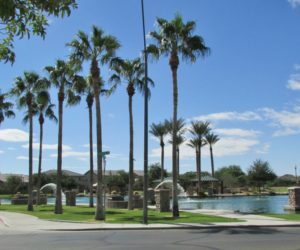 As local residents, we focus on Maricopa and what helps our clients meet their goals. 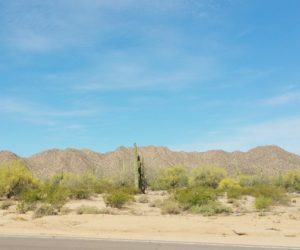 Valley agents can be great, but they all don’t understand Maricopa like we do. We Live, Love and Focus on the city we love ~ Maricopa! If you would like to learn more about us check out the Meet the Team Page to learn more about The Maricopa Home Team and how we can help! Already know which subdivision you are looking for? Want to learn more about our subdivisions? Looking for raw land for your future home? 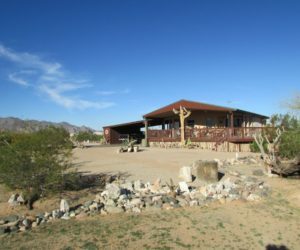 Maricopa acreage has some beautiful views! 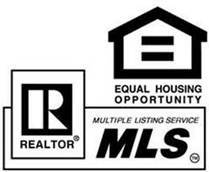 READY TO SELL YOUR HOUSE IN MARICOPA? Sometimes You Need to Sell Your Home Due to Growing Your Family and Sometimes You Need to Sell Due to Your Family Downsizing. Maybe You Need to Sell Due to a Relocation. No Matter the Reason, You Will Be in Great Hands.